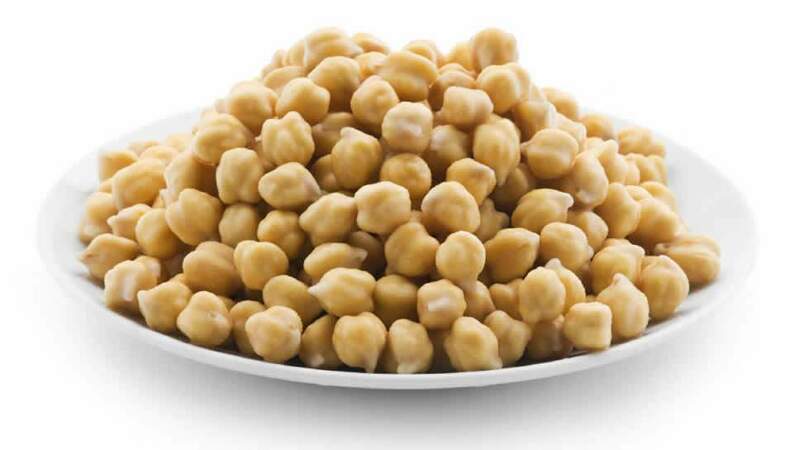 Chickpeas are grown in the Mediterranean, western Asia, the Indian subcontinent, Australia, the Palouse region, and the Great Plains. India is the world leader in chickpea (Bengal gram) production, and produces some fifteen times as much as the second-largest producer, Australia. Other key producers are Pakistan, Turkey, Myanmar, Ethiopia and Iran.